Albania Real Estate, Studio-Apartment for Sale in Vlora. Albania Property Group offers an studio apartment for sale in Vlora. High quality construction in a very good area. Apartment located on the ground floor. The residence is located in a very nice area next to the sea. Underground parking available for sale. 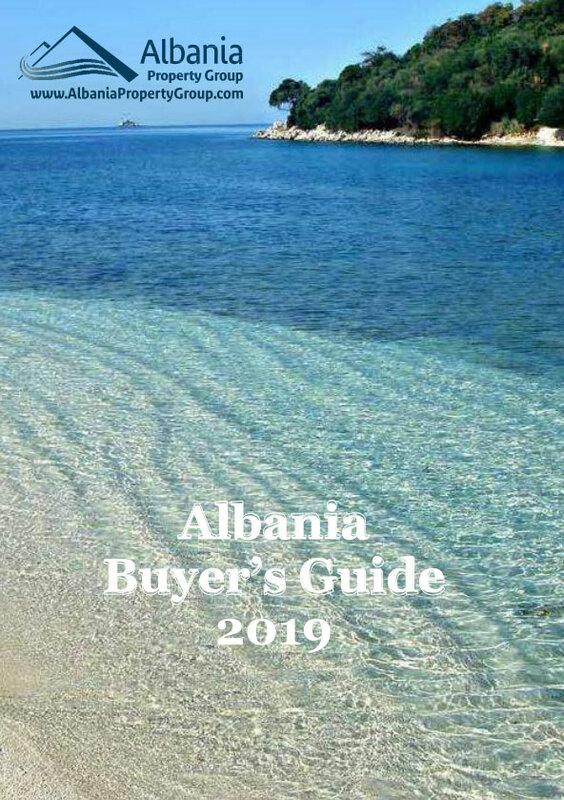 The only Port of yachts in Albania is located 10 min drive away. Bars and restaurants on the ground floor. Is located along the national road that leads to Radhime and Orikum. 30 minute drive form the Llogora Nation Park of Albania.